I can't believe that it's that time again already! Today is the first day of August! I just can't lol. 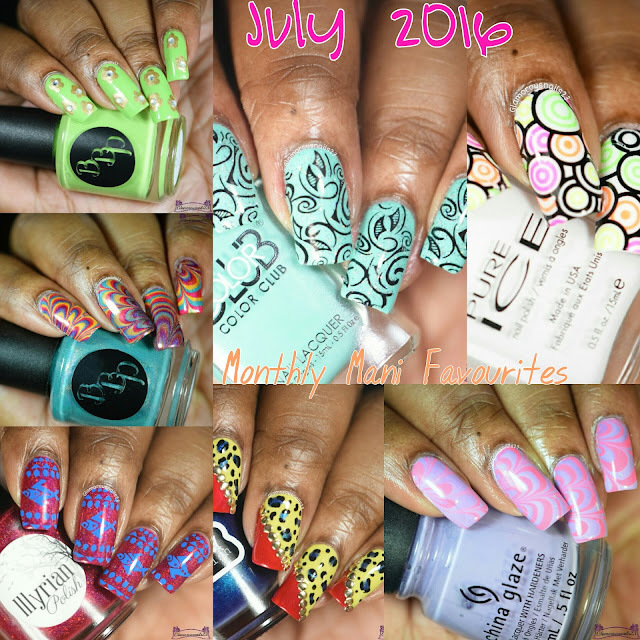 To start the month off I'll be sharing my round up of favourite manis from July. Below you'll be able to find links to each of the individual posts. 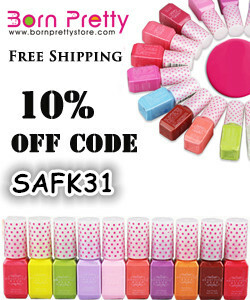 Which one of the manis that I choose is your favourite? 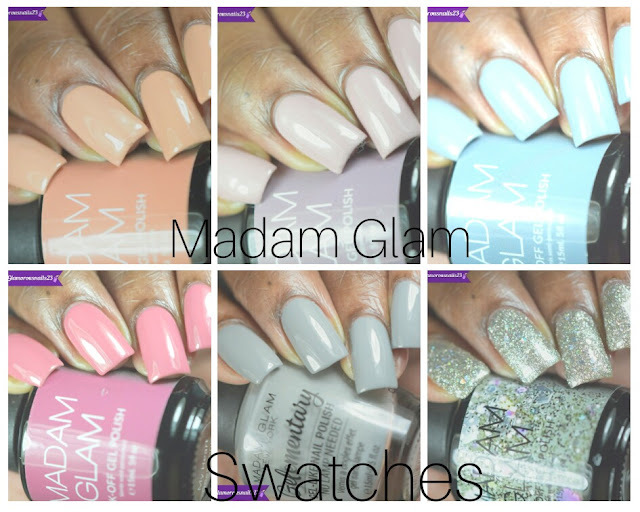 Do you do a round up of your manis that you did for the month? Can you believe that August is here already? Leave a comment below and let me know! Me too!! It turned out a lot better than I was expecting.